Through our trusted partner global network, we provide cost effective, reliable and safe transportation in over 450 cities worldwide. 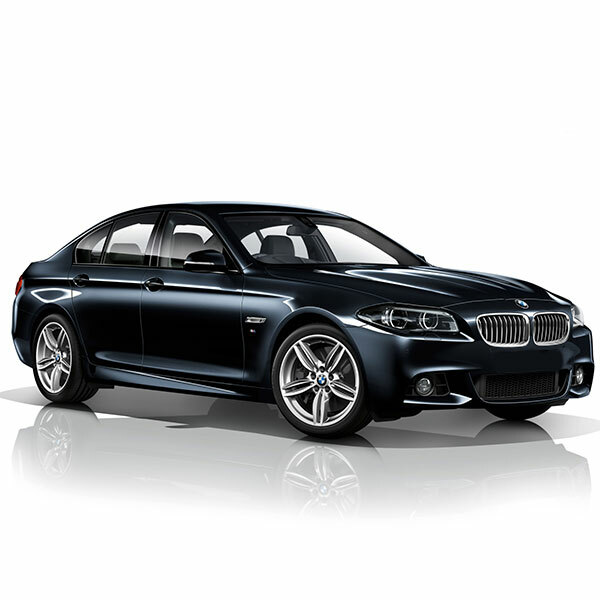 We offer reliable short distance and long distance transfers with our economy and premium cars. Through our global network we are at your disposal in all major cities worldwide. 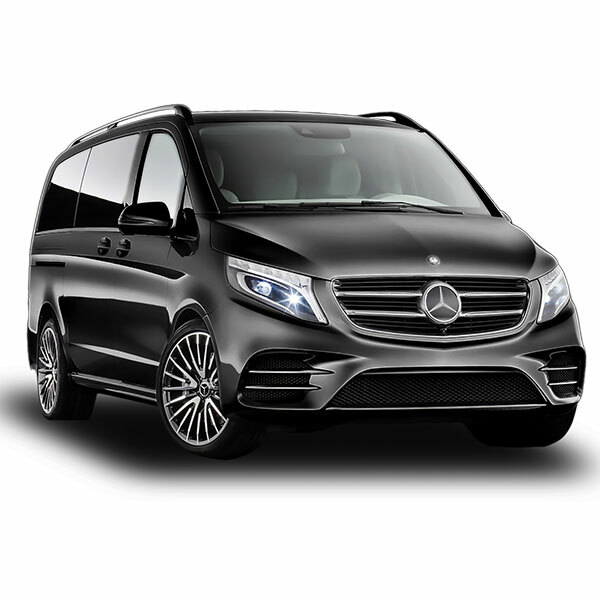 Offering hourly charters and daily charters to Private Label corporate transportation to large groups movement, our company will provide outstanding service. From single car to large group movements we will provide nessesery planning, support, technology, logistical and operational management to make every event a success. 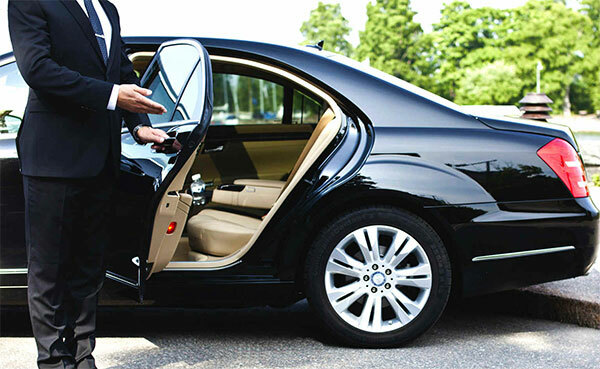 We offer you a big variety of transportation. Because you deserve the best we offer you highest level of comfort. 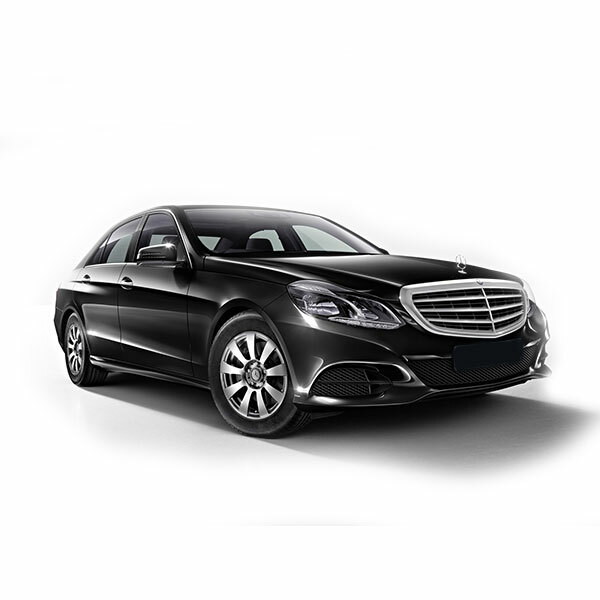 Established in 2010, with a reason to provide the best limousine service in Slovenia and in Balkan region. It is not all about the car, it is the driver who makes a difference. This is the people business and we work hard to exceede your expectations. If you have any questions regarding our services you can use this form to contact us. We will get back to you as soon as possible. Thank you for your question.